This queen-size latex-foam mattress is nearly 9 inches high. It weighs 115 pounds and has eight grips for easier handling. 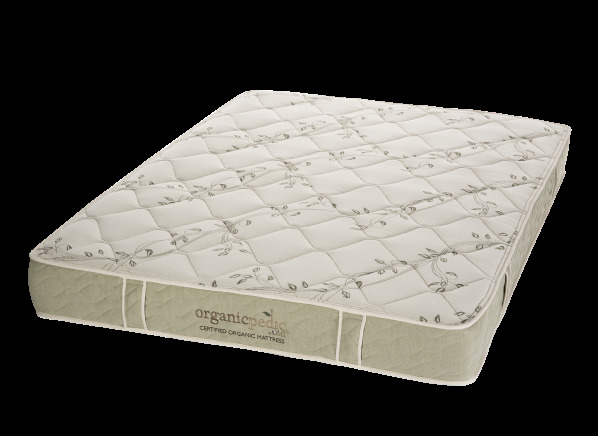 The OrganicPedic by OMI Flora Nouveau is part of the Mattress test program at Consumer Reports. In our lab tests, Mattress models like the Flora Nouveau are rated on multiple criteria, such as those listed below.